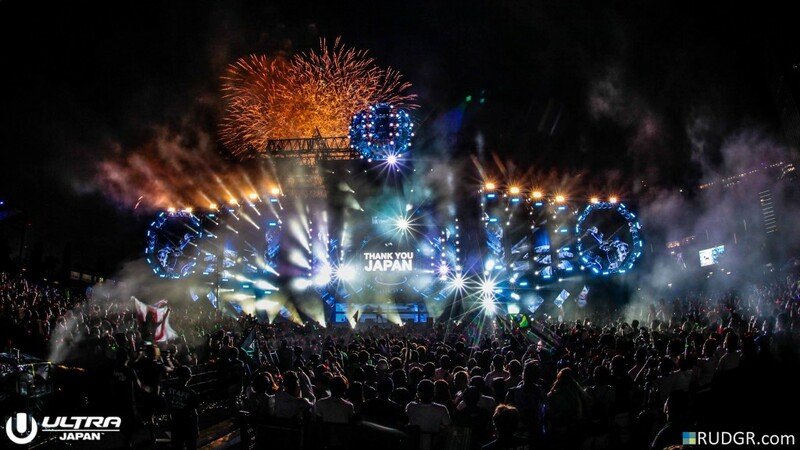 Ultra Music Festival Japan is always an amazing time. The performances are always amazing because the fans out there are so wild. It is a beautiful area and everything. It took place this past weekend and there was some serious performances there. A lot of artists threw down extra hard it seems from Skrillex to Fedde Le Grand. While we’re still collecting, we’re going to share the live sets from this past weekend. Keep checking back as we’ll update them when we find them.